“You don’t have to be sick to feel better!” is the basis of Wellbeing for Life who’s passion and focus is health and nutrition – helping people make simple decisions which have a positive impact on their health by promoting clean living from the inside and outside. Hi! 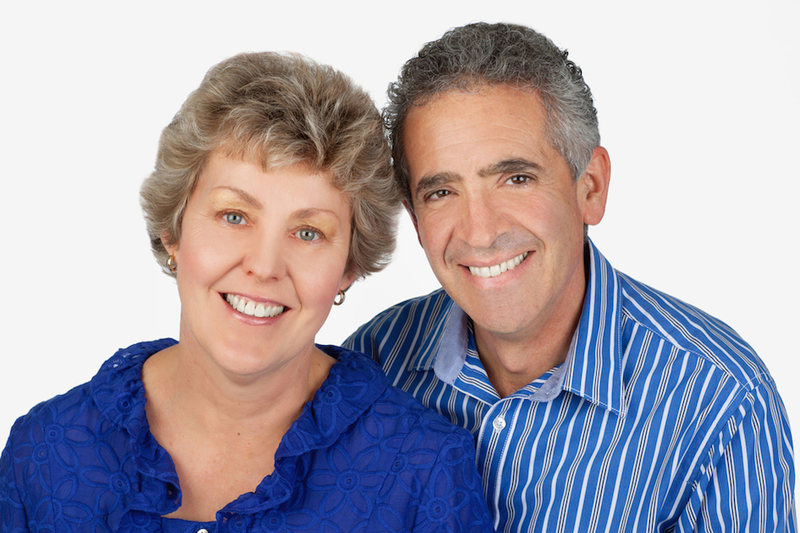 We’re Well-Being for Life, Roslyn and Mario Bono, and we’re passionate about health and nutrition. Our journey has been one from ill health to wellbeing, and it’s still continuing. 2. What got you started in the chemical-free industry? Roslyn (an asthma sufferer since childhood) was looking for safe alternatives for personal care and home care products to reduce the frequency of her asthma attacks. Within a month of using Modere products in the bathroom, home and laundry, her asthma attacks stopped and have never returned – and that was 10 years ago! Modere’s products can change people’s lives. 3. What makes your product or service different? 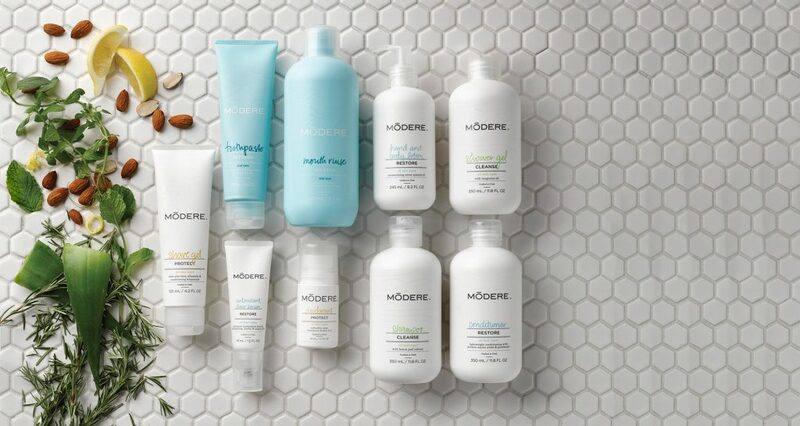 For over 25 years, Modere has placed ingredient quality and safety at the forefront of product research and development. packaging which is both BPA free and recyclable. Modere is an online shopping brand. You simply join as a customer (using PROMO code 082262 to save $10 off your first purchase of $50 or more). Your order arrives in 3-5 business days. You continue to earn shopping discounts and rewards. You can also share your own PROMO code with friends and family to help them enjoy Modere products, and you both enjoy a $10 shopping credit. We educate people to understand that every ingredient used to formulate any product is a chemical. For example, water (H₂O) is a chemical, and if you drink too much water in a very short period of time, you can drown! 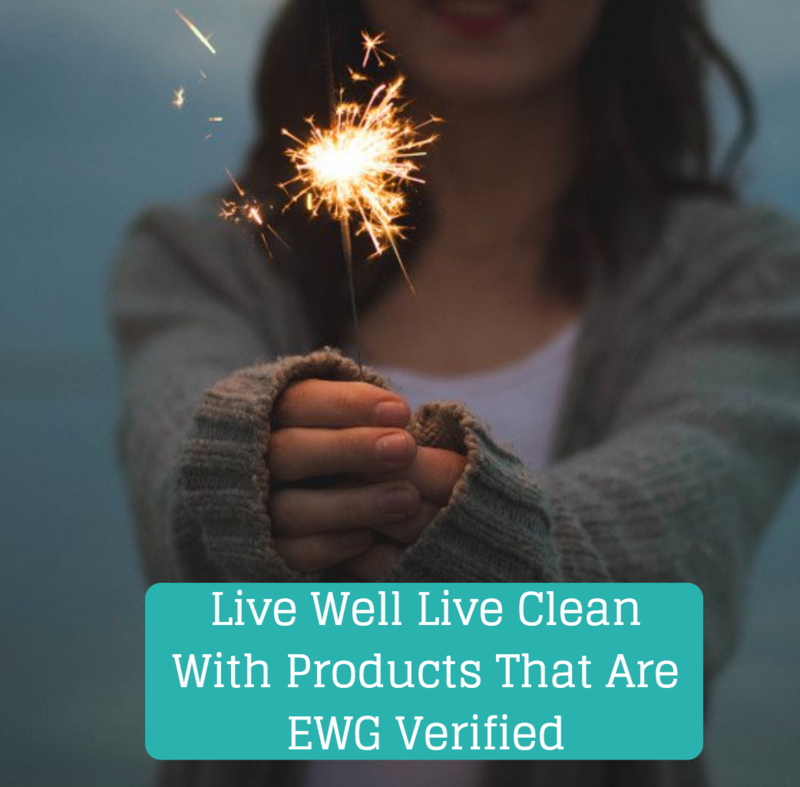 So not all chemicals are harmful to us, but we do have to educate ourselves about the effects and safety implications of chemical ingredients used in everyday products. Modere’s philosophy is to source the safest, toxin-free ingredients, that are biologically compatible with human physiology and chemistry. 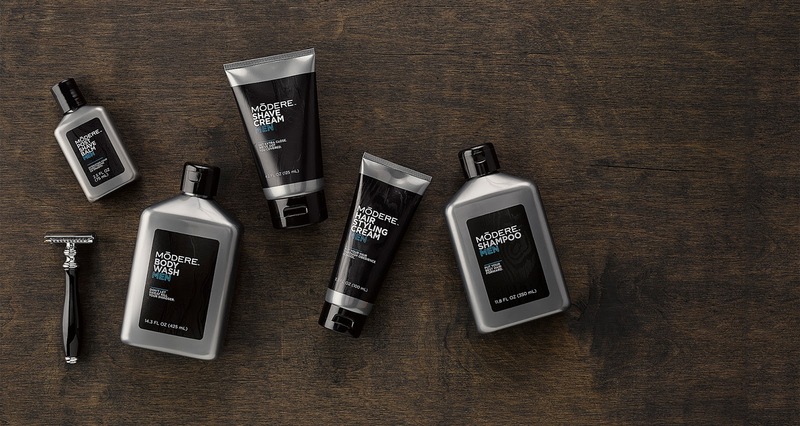 Modere avoids over 3000 toxic ingredients that are found in mainstream products. You can read more about Modere’s commitment to product safety HERE. 5. What is your most interesting/best TIP to help families reduce their chemical exposure? When you’re shopping in the supermarket and you’re comparing two products on a shelf, look at the ingredient list (if you can read it easily!). If one product has a long list of ingredients, avoid it. There is no regulation or product testing requirement that manufacturers have to submit to any government body that ensures that a product is safe for use on humans. There are tests carried out for individual chemicals that show the toxicity level for a specific chemical (Material Safety Data Sheets, MSDS), but manufacturers simply can’t conduct long-term human safety trials for the specific chemical combination in an individual product. For peace of mind, you can join Modere and buy their products, knowing that Modere has carried out the relevant research to ensure ingredient safety. 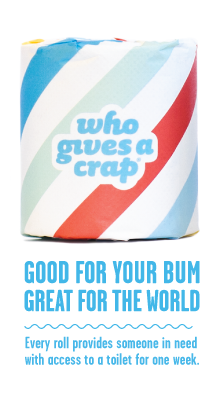 Click HERE for a $10 discount when you shop at whogivesacrap.